Dear Hon. 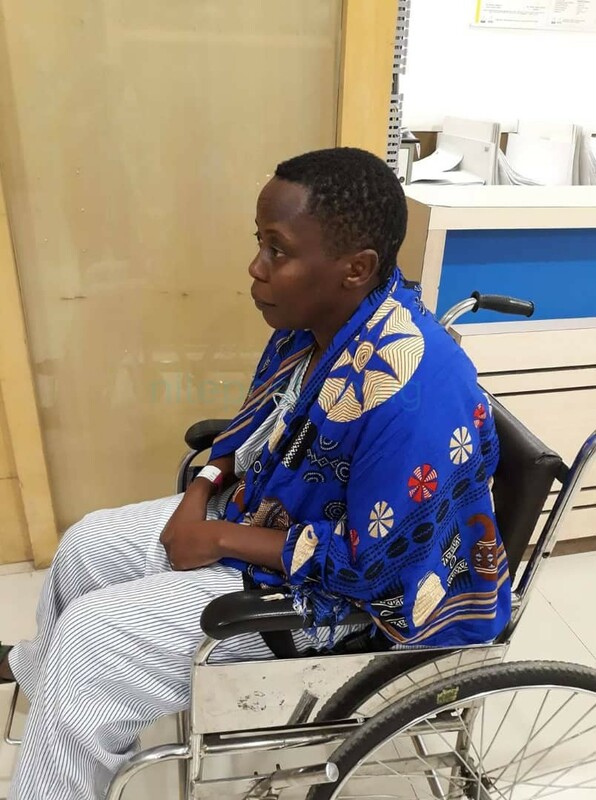 Nambooze, of late you have bestowed onto yourself a duty to write “personal letters” to different individuals but on your “public” Facebook page, I guess so that your views get to the public. I almost always find your letters not worth responding to due to probably our different political orientation, but because I have a keen interest in the formation of a new political force in the politics of this country, I’m inclined to respond to this letter. First of all, I appreciate the fact that you seem to be interested in preaching unity in the FDC (which is not your party) but wonder why you keep fueling conflict in your party DP. It’s on record that you have never accepted the leadership of President Norbert Mao, set up a parallel structures to undermine DP leadership, and mudsling and blackmail the DP leaders whenever opportunity arises. If there is any one that has and continues to fuel conflict in the DP certainly you are on top of the list. Why didn’t you come out to preach unity in FDC, when a section castigated their party President Muntu, as being a mole of the regime? Why didn’t you come out to preach unity when Dr Besigye and his supporters set up a parallel structure at Katonga, during Muntu’s tenure as president? Why haven’t you come out to condemn the supporters of FDC who gathered in soroti the other day to welcome the party President Patrick Amuriat Oboi and booed the area MPs Herbert Ariko and Agelline Osege, simply because they supported Gen Muntu? This was in the presence of Besigye and your partner Lukwago. So the broad question is why would you want to have a united opposition under Besigye but fuel disunity, intrigue, blackmail, mudsling in the opposition under other leaders (Mao & Muntu) ?? 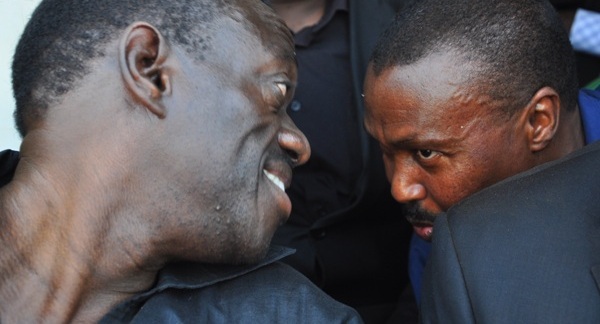 Could it the friendship and financial support that you receive from Besigye? Could it be the political capital that he provides to you? It’s legitimate to benefit financially (especially for medical attention) or politically from any individual but you would be overestimating yourself to believe that others will follow your thinking, when their interests are more on national issues rather than individual benefits. As to the content of you letter, I am surprised that a national leader (being an MP makes you one), leave alone these things of “class teacher” would fail to respect and appreciate the basic rights of an individual such as the right of association and expression (leaving any political party and joining another)? Are saying that FDC members should not join Muntu new formation? Or if they join they should not express themselves? Have you quickly forgotten that Besigye, Muntu and others left NRM, that Kasiano Wadri, Ogenga Latigo, left DP to join FDC, that Cecilia Ogwal left UPC to join FDC?? Your argument that FDC and other opposition members should not leave their parties so that it creates an environment where they can work together with the new formation is very weak. Are you saying that if some members leave their parties and join the new formation, then the ones remaining will not allow to work with the opposition? I have always argued that one strong, focused organization may garner the capacity to remove the regime rather than a unification of many weak, disoriented, disorganized political parties. I hope you know that 40% of Ugandans don’t come out to vote meaning that they neither vote NRM nor the opposition. It is therefore naive to believe that simply because the opposition parties have united, then they can remove the regime. The truth is that majority of Ugandans want change but not necessarily change from the opposition. They are more interested in a secure future with leaders who can demonstrate the ability to manage the challenges that Uganda is in and the ability transform it. Therefore your (and of course Besigye’s) rhetoric of “we the oppressed and they the oppressors”, whereas it might expose the wrongs in the regime, doesn’t necessarily assure Ugandans of future with certainty. For you to put the blame on Muntu for people who have expressed their desire to join him politically, and claim that he is the one dramatising things in the press, and even to insinuate he is dishonest (moderately honest) because according to you, he promised to work with FDC and therefore should reject any support by members from FDC, portrays some deep seated hatred for a man whose only crime you might be in a better position to know. 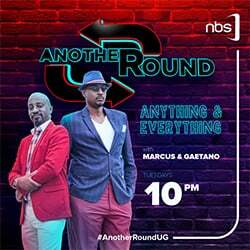 What if majority of people from all political parties including the NRM join the new formation and it becomes clear that the new formation can remove the regime, will you not support because it’s not led by your favoured leaders?? 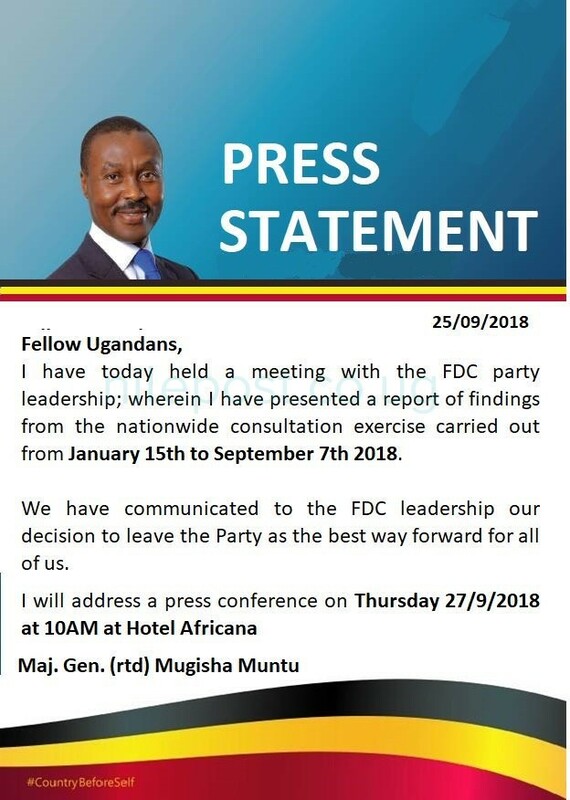 Well if the FDC feel that members leaving them creates a conflict then it can not be blamed on Muntu. What they need to do is to investigate why some leaders are happy to leave FDC at this time. 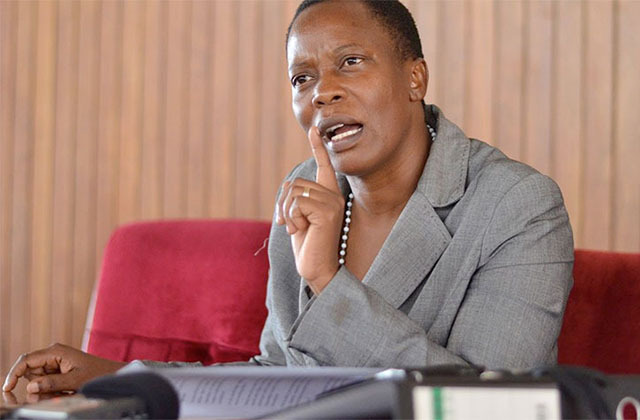 As for insinuating the Muntu is a dishonest person, that is your personal view just like the public might have their views on your level of integrity and honesty. You also said Muntu left because there were no structures in FDC. This sounds like a line from one of those radicalism street supporters of FDC and not a national leader that has been around and following. If you didn’t know Muntu was the first National Mobiliser and later party president of FDC and it was his major role to open up structures for the party. If you cared to follow the events, Muntu categorically stated that he left FDC because there were irreconcilable differences in approach to politics, which had caused conflict and paralysis to the party. While one group (led by Besigye) believed that defiance and civil disobedience would remove the regime, another group ( led by Muntu) believe that removing the regime requires an organised institution. While the first group believed the the charisma and popularity of an individual would remove the regime, the Muntu group believed a strong network of the party at the lowest political unit is the one that can remove the regime. One group believe that removing President Yoweri Museveni from power will have resolved Uganda’s problems while Muntu group believe we must prepare the opposition with capacity to manage the state because the problems of Uganda are much bigger than President Museveni. One eventually became radically intolerant to Muntu group calling them also sorts of names, character assassinating them, etc So unlike you, who vowed to remain in DP and continue flight, undermine, insult, blackmail the DP leadership, Muntu did the noblest of things.. left the party to give the current leadership space to further their political agenda, unencumbered by Muntu and those that think like him. Yes, it’s noble because in Africa few leaders, if any, do that. Probably you also need to appreciate that you and Muntu have totally different political orientation and therefore you might never understand him. You are in different political lanes. 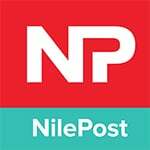 Lastly I hope the new formation / party brings on board a different political engagement to Uganda’s politics. The current opposition politics of polarising society and blackmail must stop. We need politics that gives hope for the future, politics that gives solutions to the problems of Uganda, and politics that unites Ugandans. I wish you quick recovery and good health.